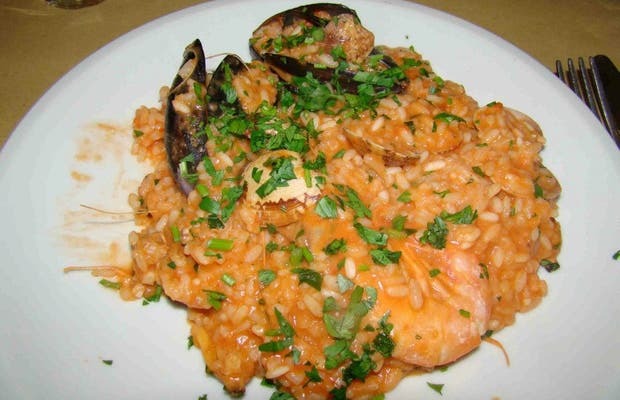 Near the Port Antico of Genova, this restaurant is one of the most visited of the city given the quality of their pasta dishes and fresh fish. The Osteria is a very cozy and unique place, decorated with an air of "kitsch", but very it is also nice. The service is good and quick and reservations are recommended due to the influx of tourists and native groups of people. Highly recommended is their ravioli with mushrooms and any type of fish dish. The desserts are delicious and there is also an extensive wine list.